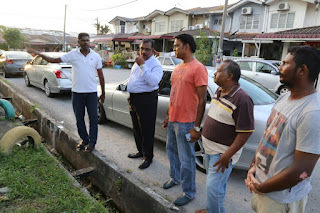 Here I take personal interest in providing updates for the Indian community in Negeri Sembilan in regards to the Sua Betong Crematorium in Port Dickson. This is a project which I have been focused on since the inception stages. 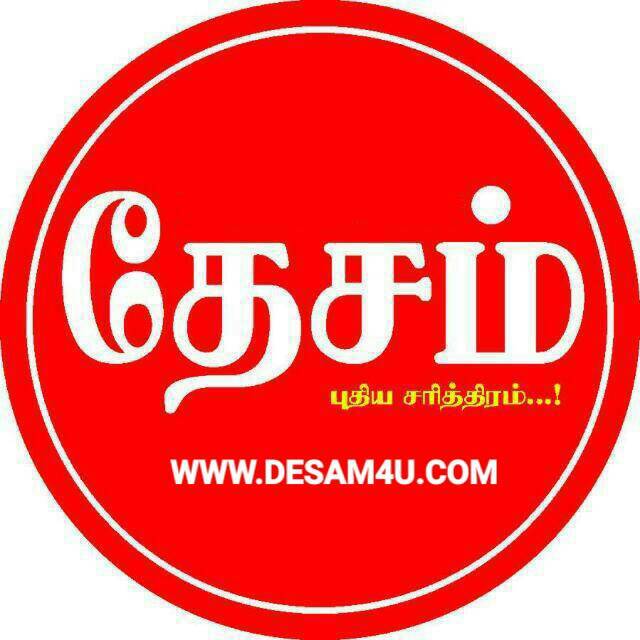 The Sua Betong Crematorium is one of the projects which falls under the initiatives of CCIC( Cabinet Committee of the Indian Community) which is headed by the Prime Minister, Datuk Seri Najib Razak and MIC President, Datuk Seri Dr S.Subramaniam. Building of crematoriums and community halls are initiatives amongst the efforts under the committee. This was one of the 13 crematoriums and 13 community halls committed to be build by the committee. A promise by PM Najib Razak. 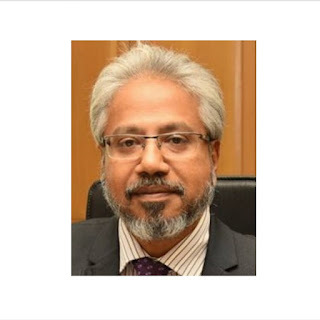 Funds were allocated and approved for purposes of a crematorium in Port Dickson, to ease the process of performing last rights for the Indian community. For the record, the Sua Betong Crematorium is set to be the largest crematorium amongst all the others that are in Negeri Sembilan. This crematorium is mooted and it's assemblage is monitored and managed by the Port Dickson Mariamman Temple, Pari Palana Sabai. The current Chairman of the temple committee is Mr.Pannirselvam. After the CCIC had mooted and successfully allocated funds for the facility, efforts were then undertaken to identify a suitable land, which would be conducive for usage. Feasibility study was also conducted with and by various state government agencies. Final approval for construction was given by the State Government in the month of April 2017. This quashes rumours that this was an empty promise made by the BN government and that the construction of the crematorium never happened. I visited the crematorium with the Temple Chairman, Mr.Pannirselvam today and was indeed pleased to witness 80% completion of the facility, that too, an immense progress since the approval that was given on the 17th April 2017 till date. The crematorium will house one burner for a start and has space for three burners in total. I was informed by the temple chairman that the crematorium will not only serve the Indian community but the local Chinese community as well, this too upon great demand from the latter. Mr.Pannir has seeked our assistance in a few other matters which may eventually lead to the completion of this facility. I take this opportunity to thank our MIC President, Datuk Seri Dr S.Subramaniam and Menteri Besar of Negeri Sembilan, Datuk Seri Utama Mohamad Bin Hassan who has rendered assistance in various ways in order for this creamatorium to take shape. This again, stands proof to the many initiatives undertaken by the government in empowering the Indian community and this shows that it is not just an election gimnick. All Doubts and skepticism about the Government can be laid to rest with such outcomes for the community.